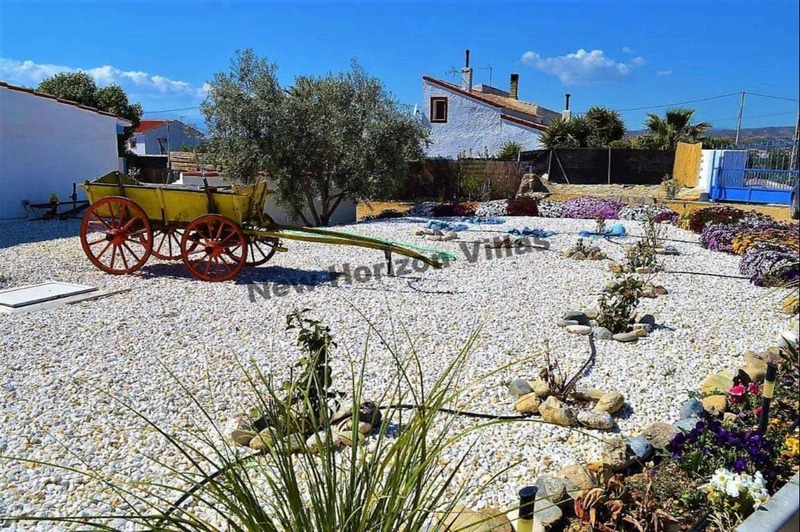 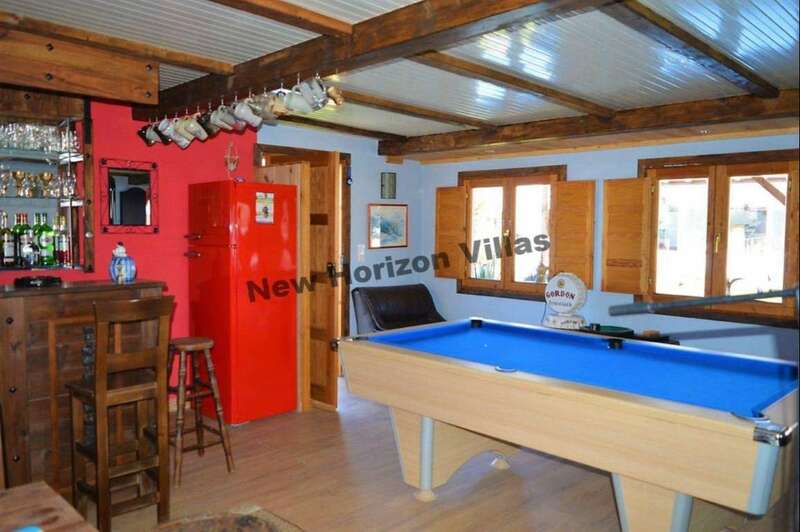 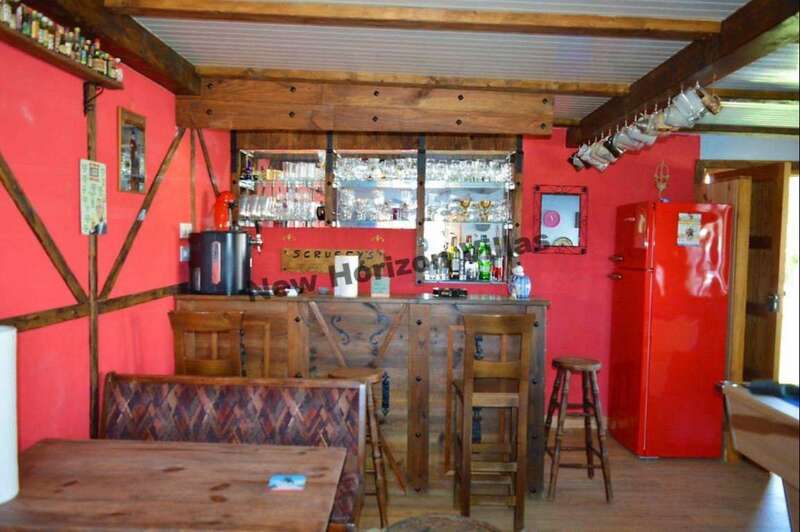 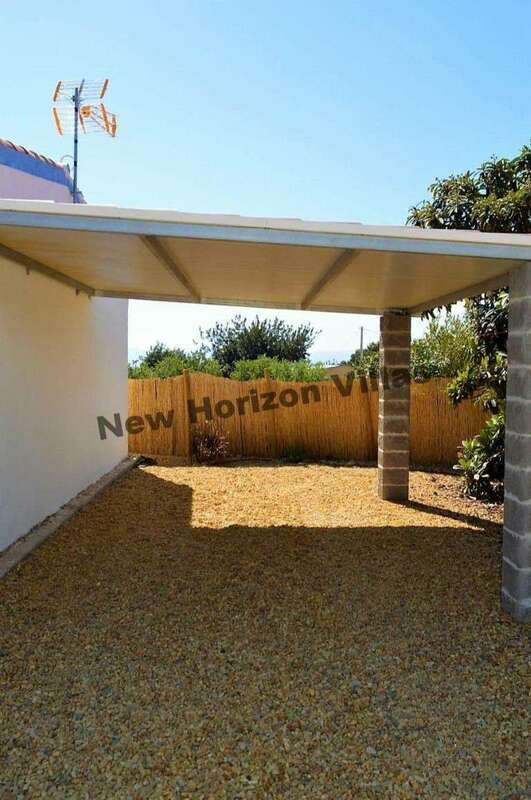 Fantastic 70 m² bungalow in the country side with a large plot fully walled in the Albox area. 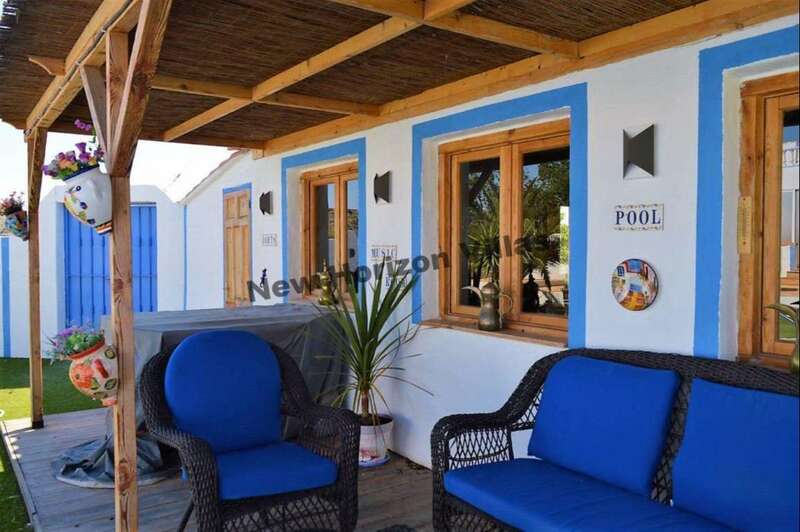 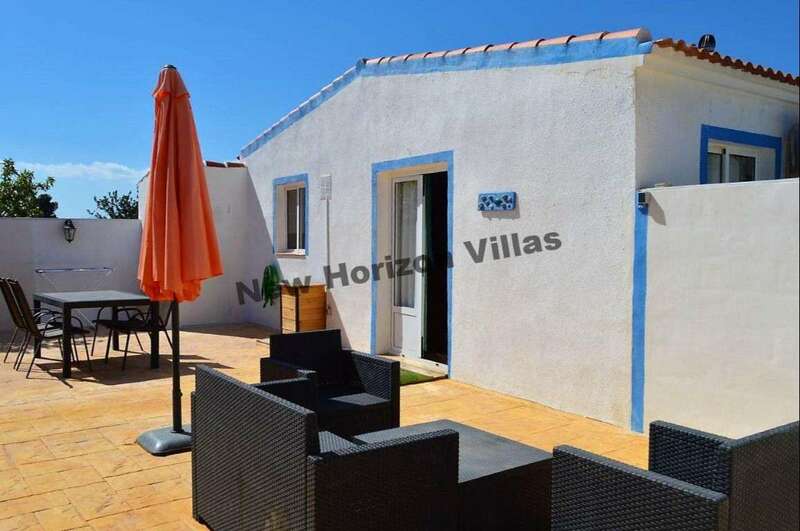 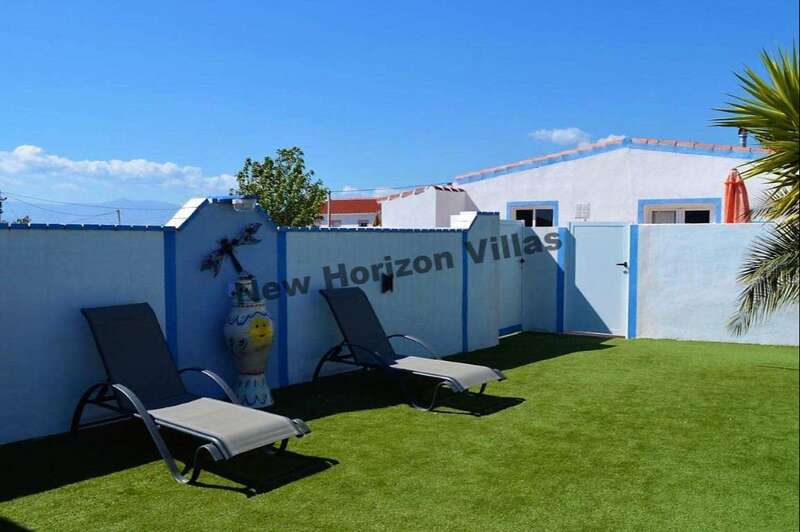 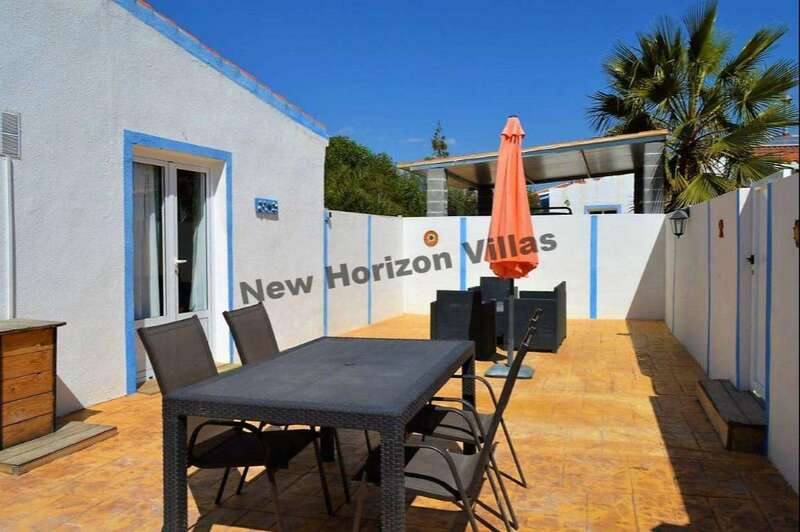 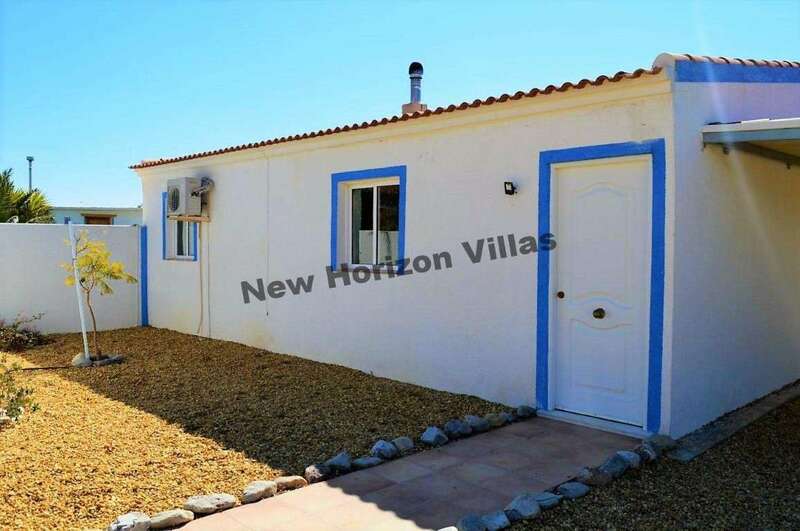 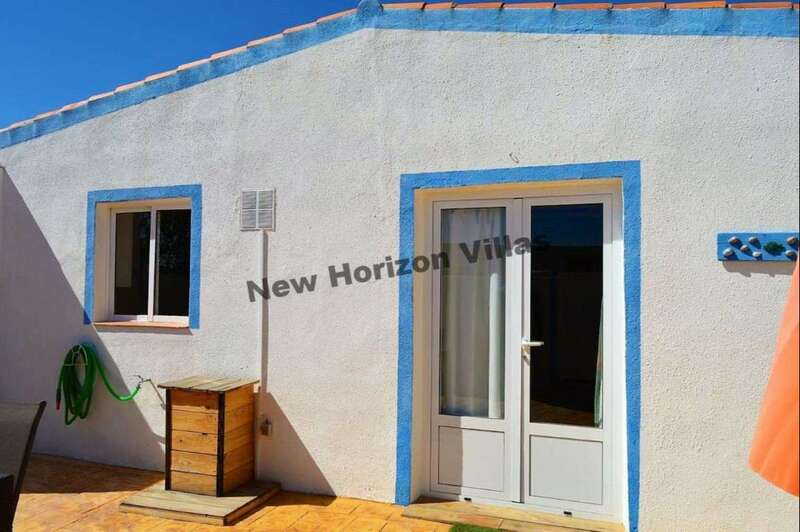 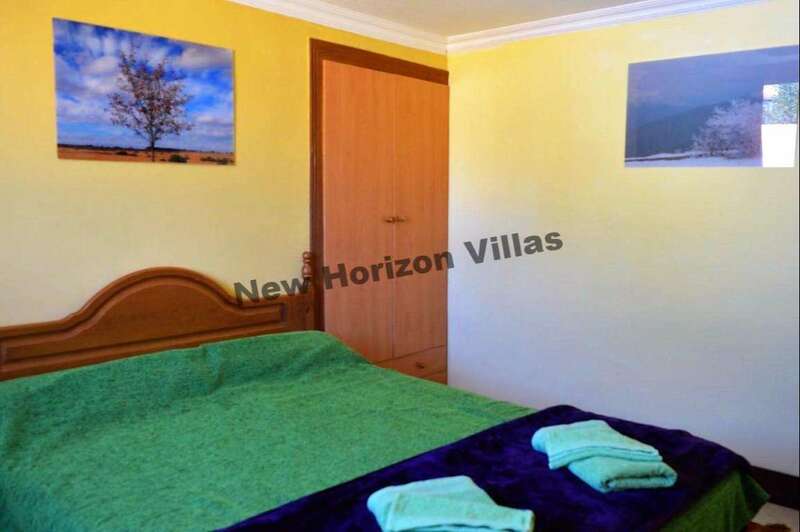 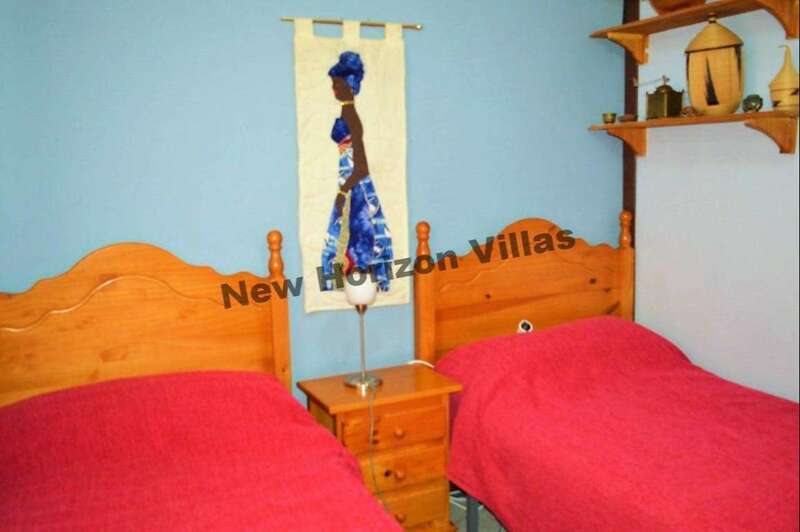 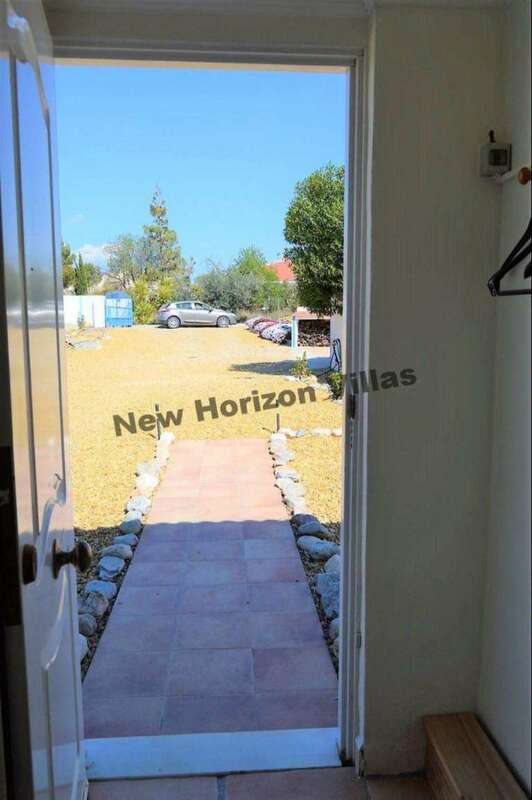 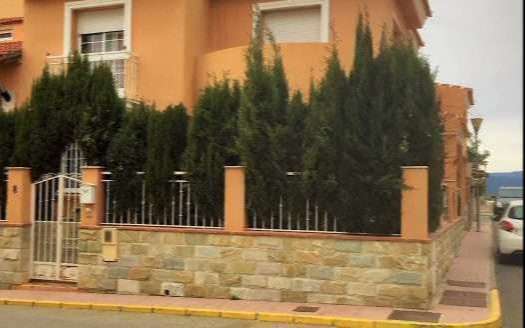 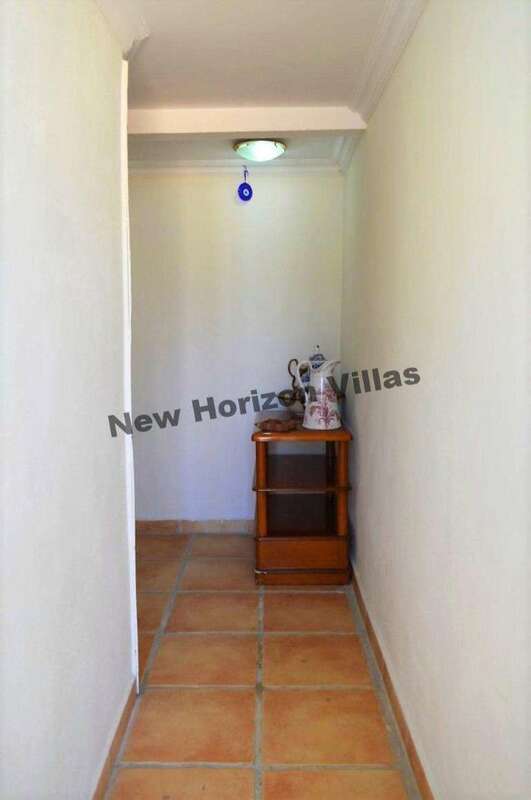 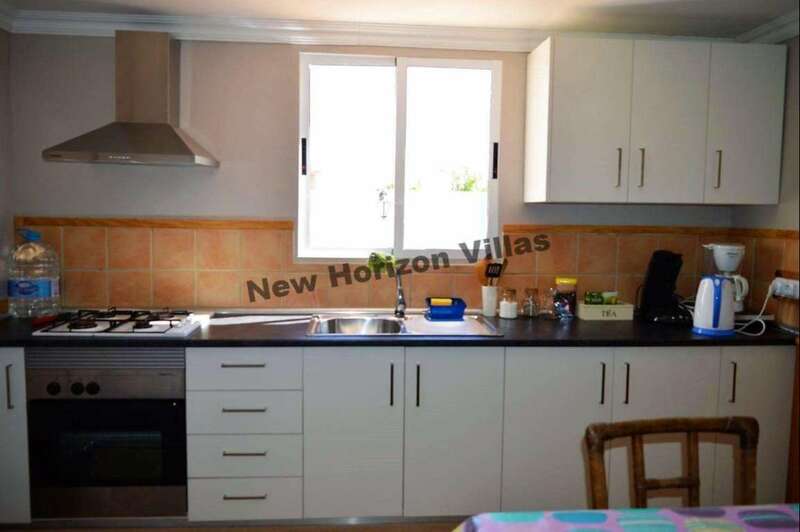 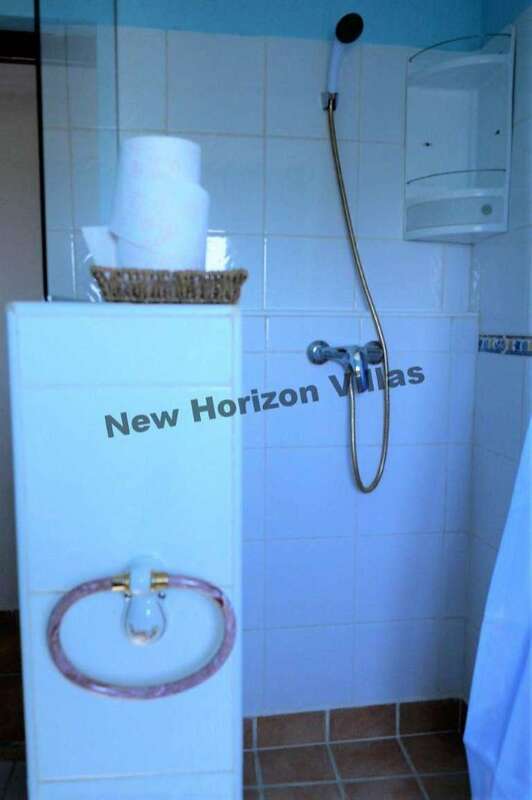 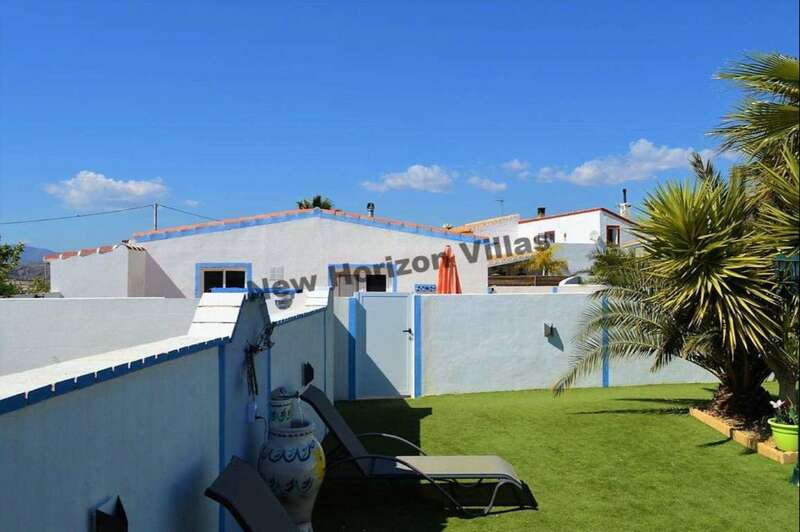 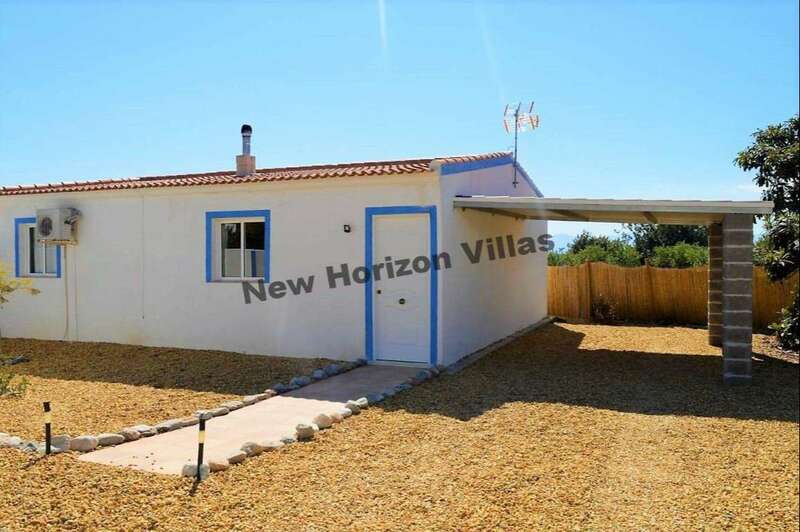 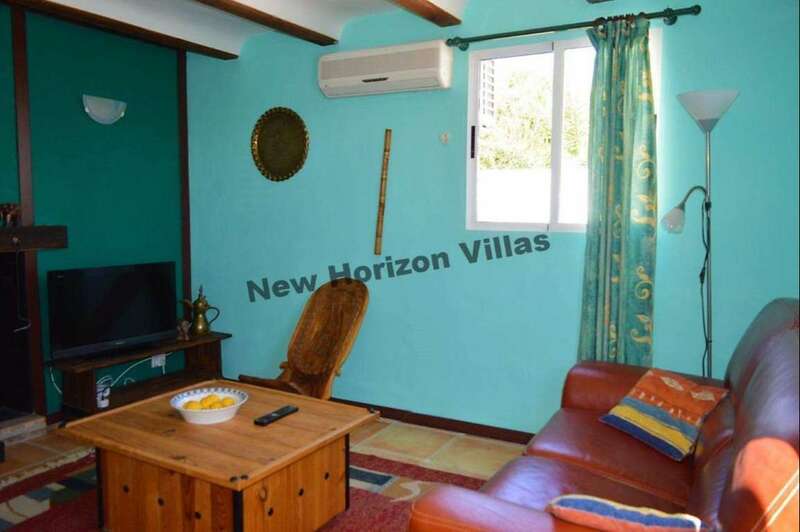 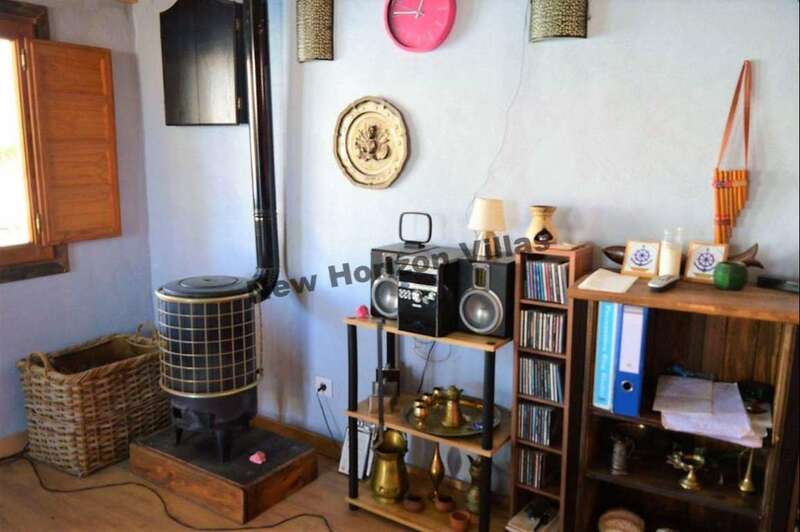 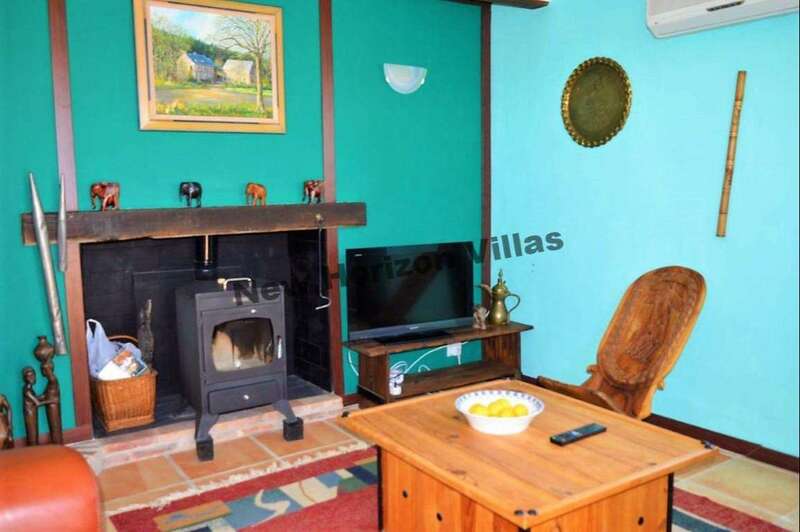 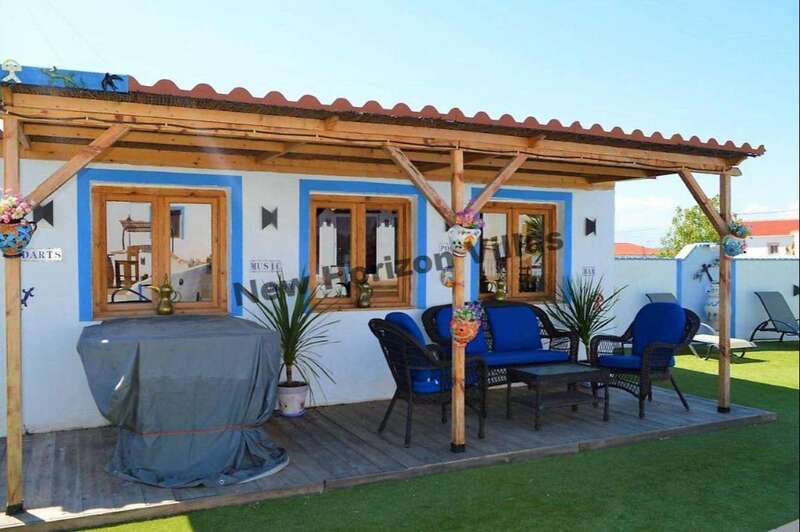 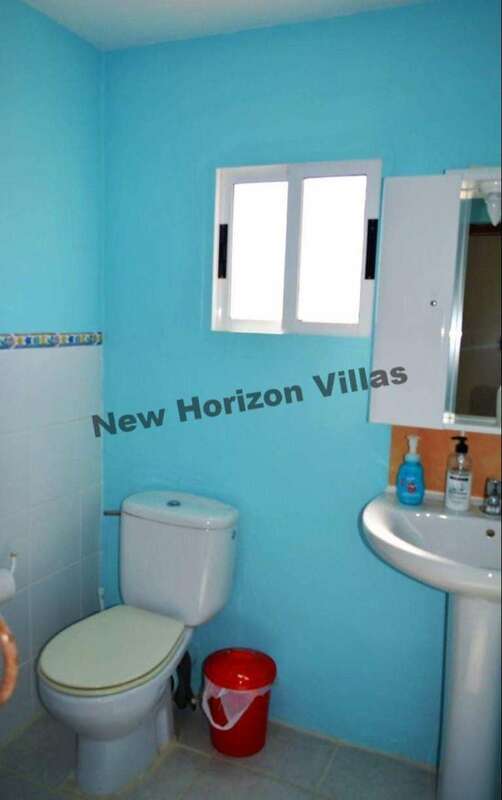 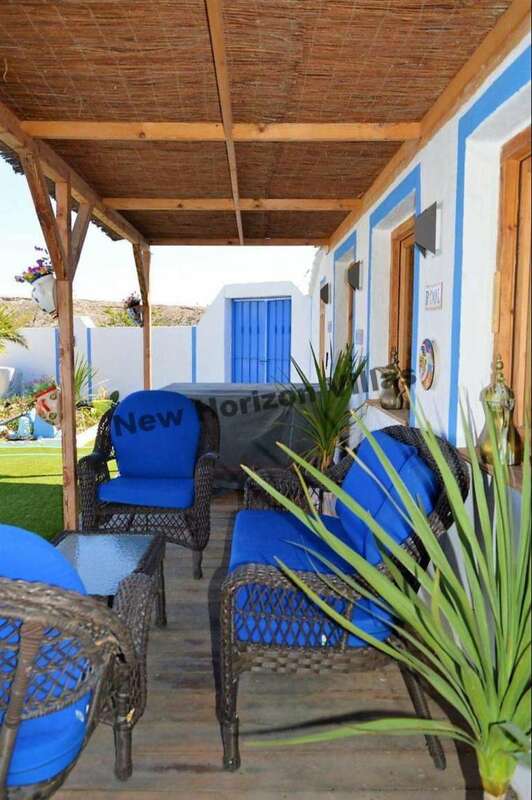 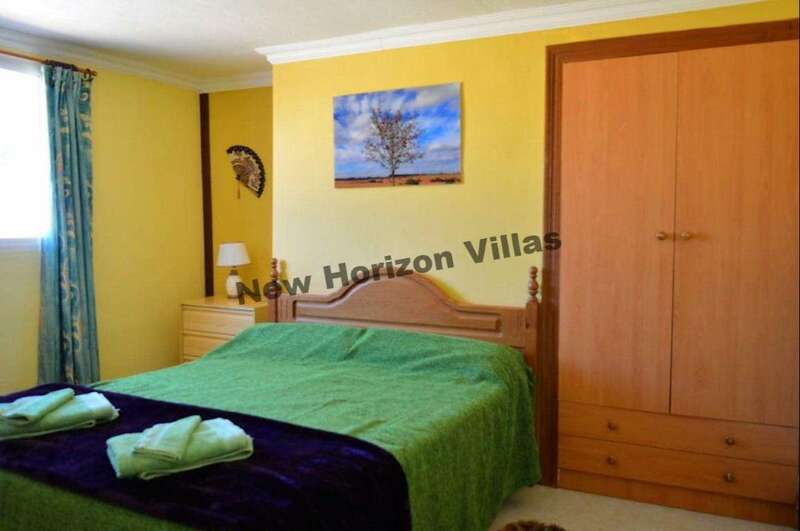 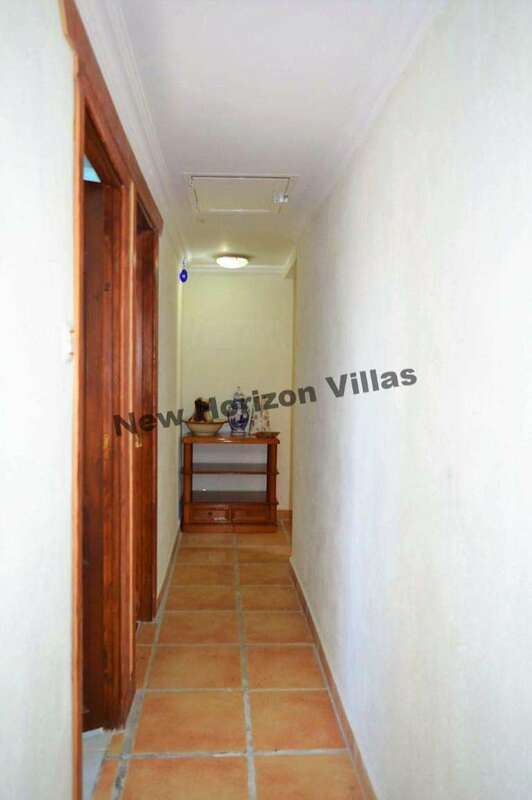 This property has 2 bedrooms, 1 bathroom, fully fitted kitchen, living room with fireplace, private interior patio, garage, laundry room, terrace, air conditioning and central heating. 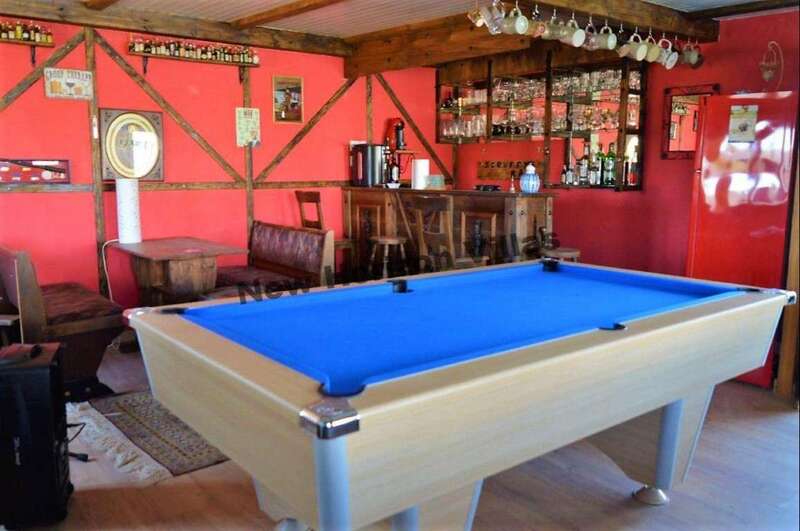 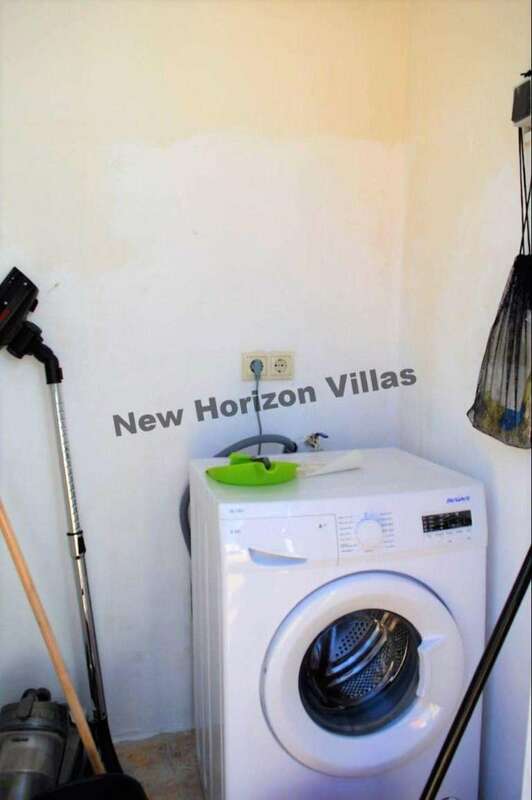 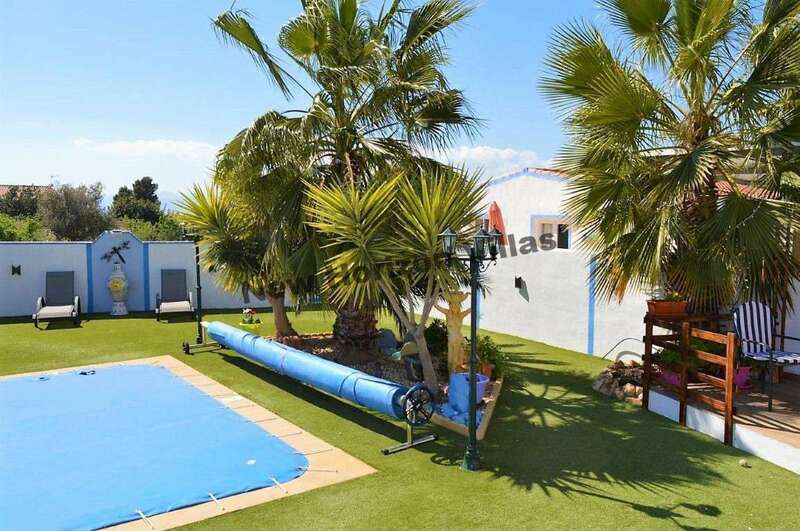 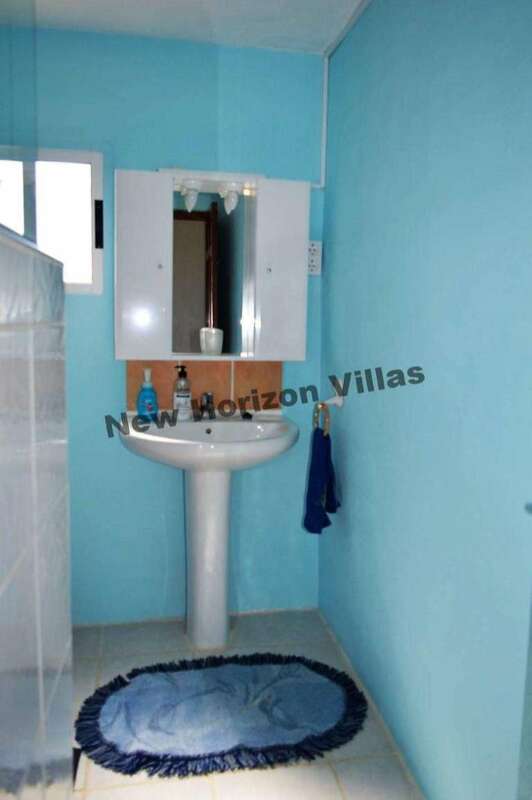 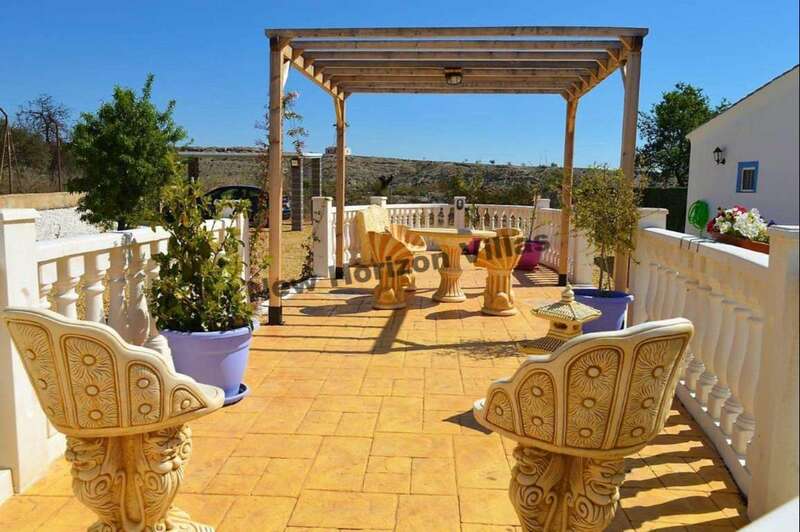 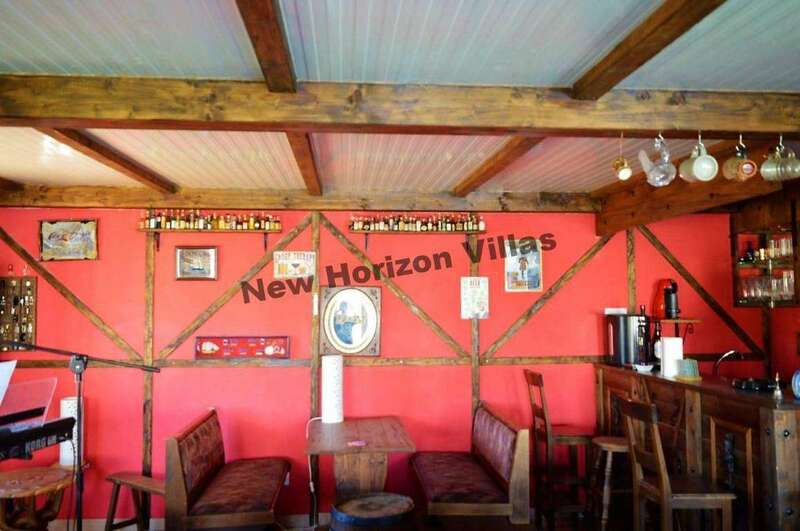 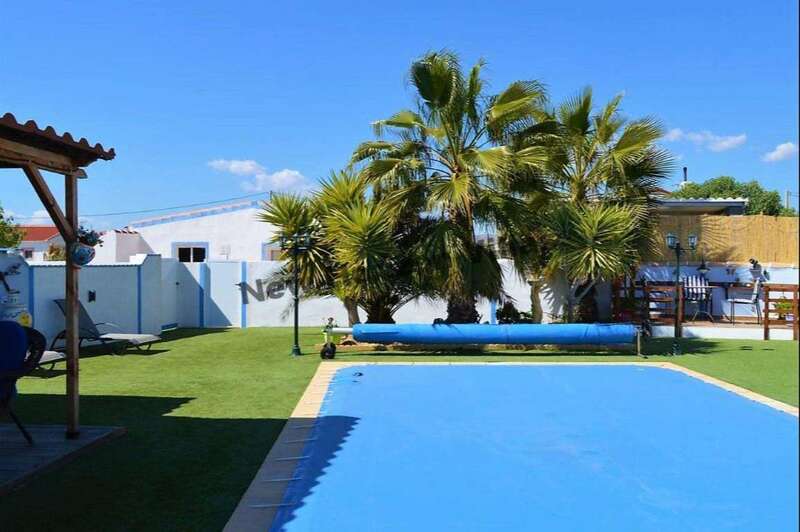 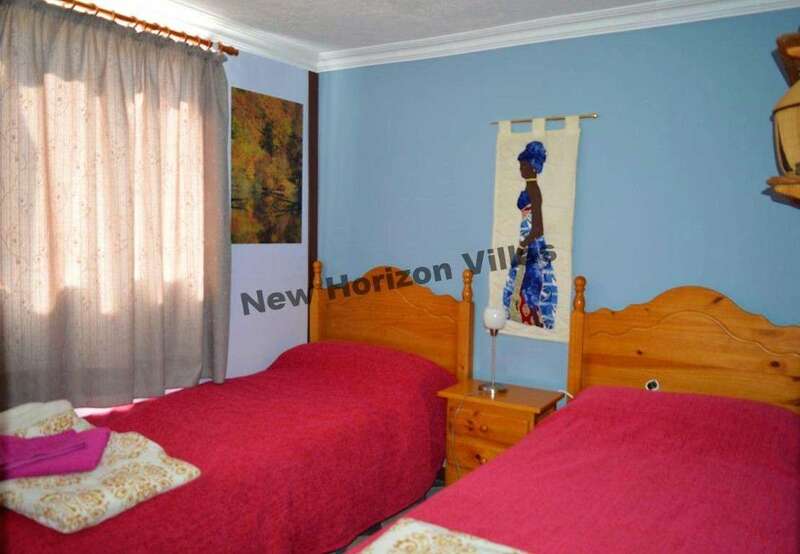 This house is part of a small community of 2 neighbors, in which you will have access to a common pool, a wonderful and well-kept garden as well as a bar area to have fun where you will have a pool table, karaoke, terrace and mini bar. 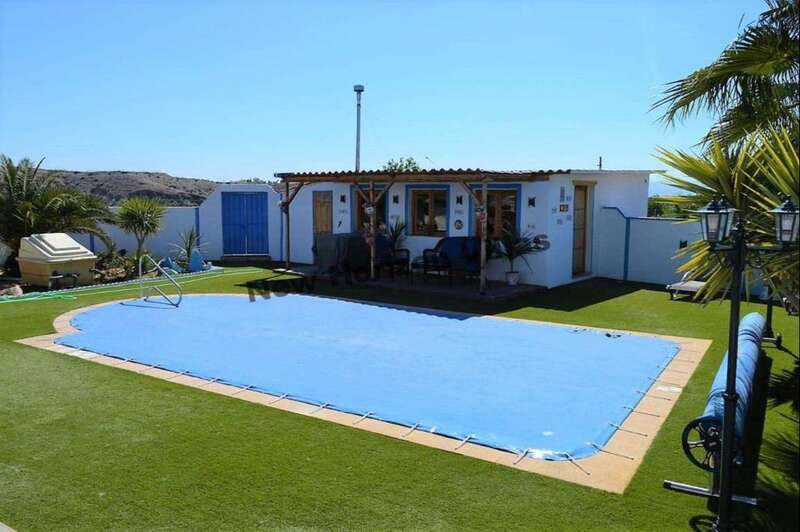 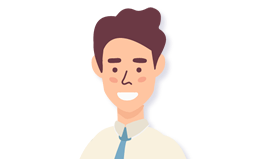 The maintenance of the pool and the garden is done by the owner and has no additional cost. 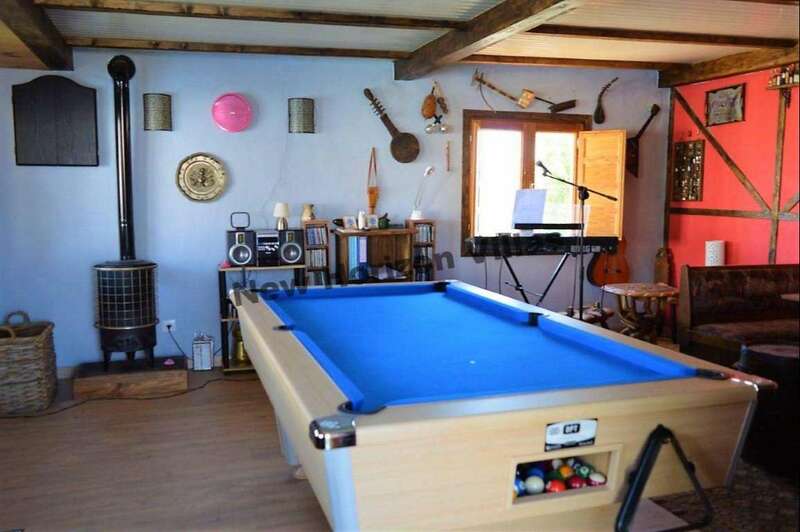 It is rented fully furnished. 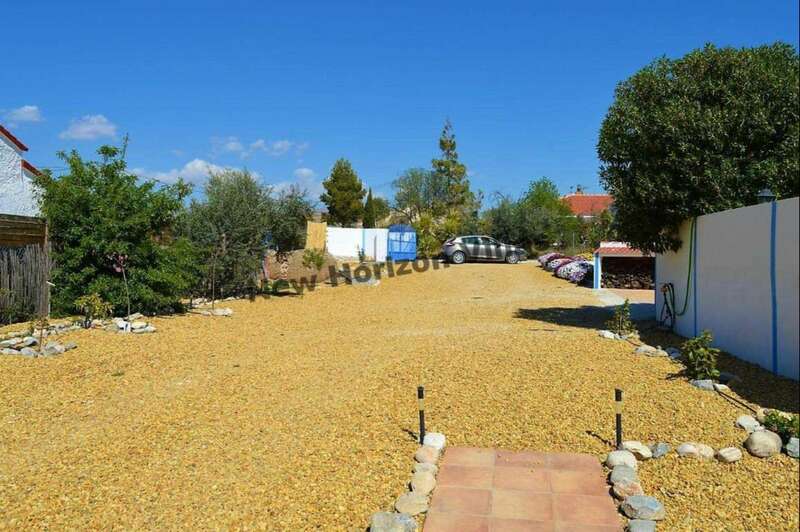 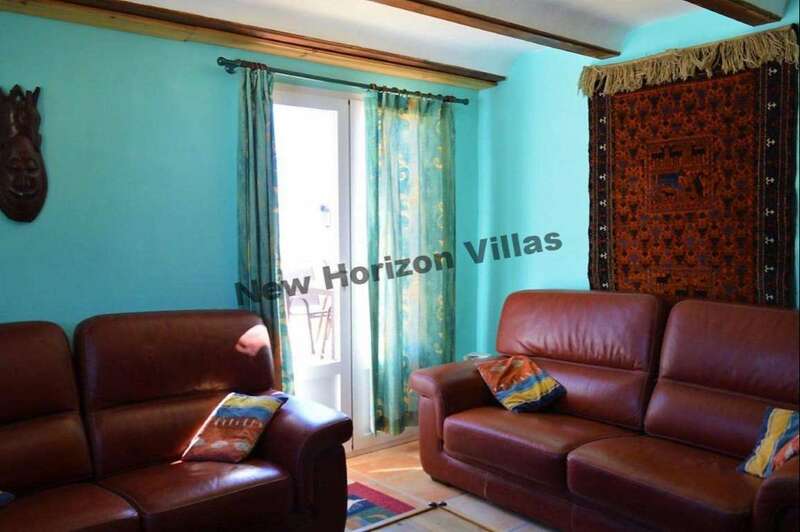 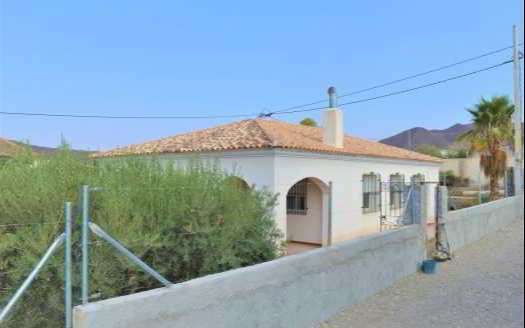 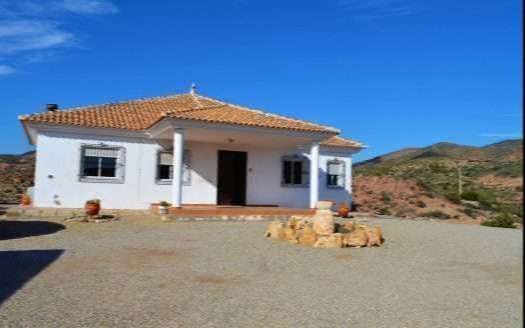 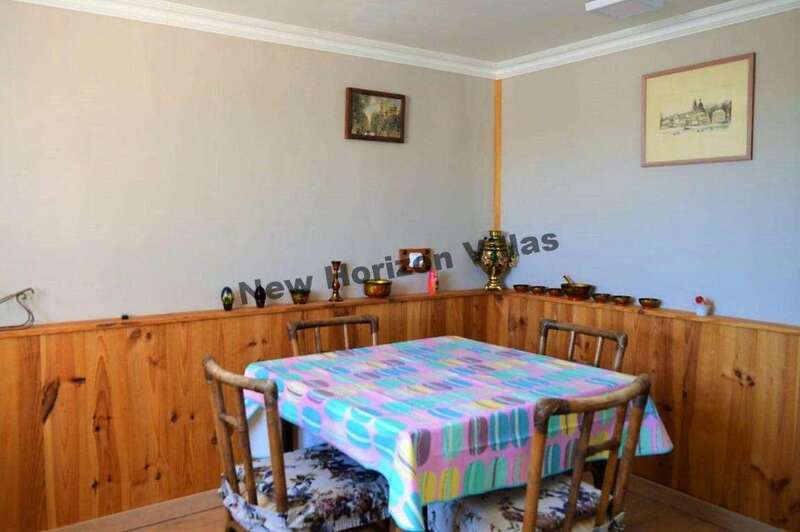 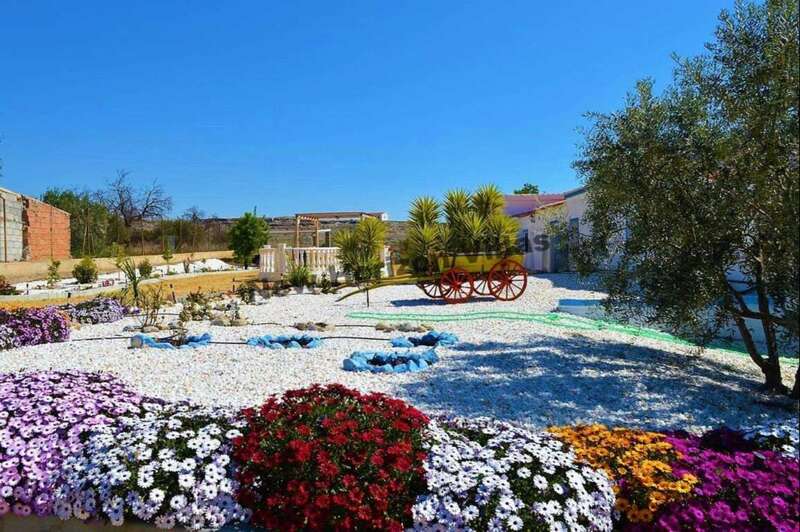 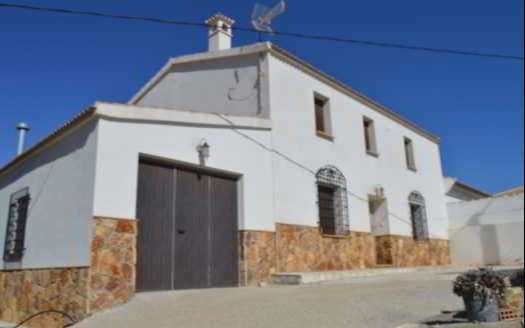 This house is on the outskirts of Albox 12 minutes from the town center, the road is completely tarmac. 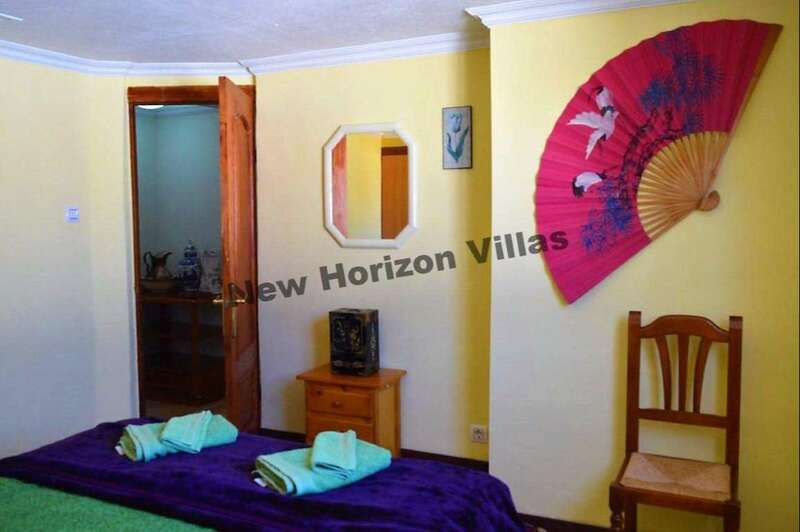 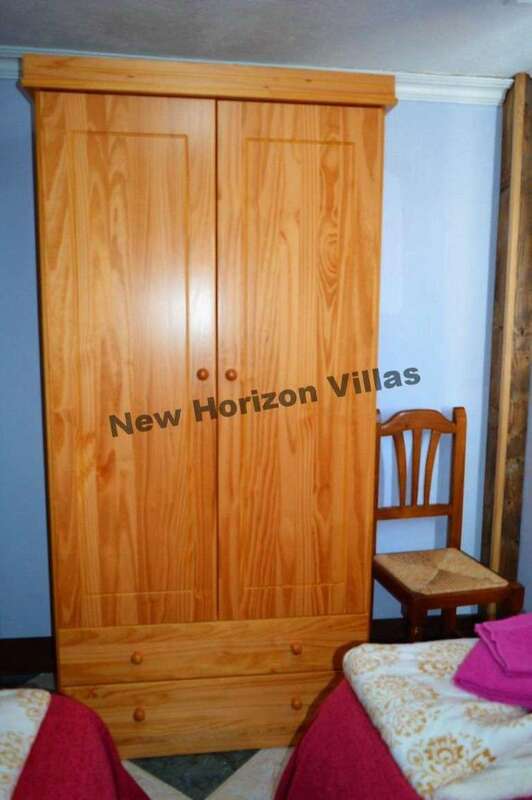 It is 1 hour from the beach, 1 hour and 30 minutes from Almeria airport and 2 hours and 20 minutes from Alicante airport.